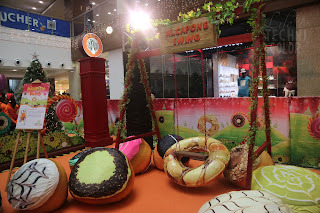 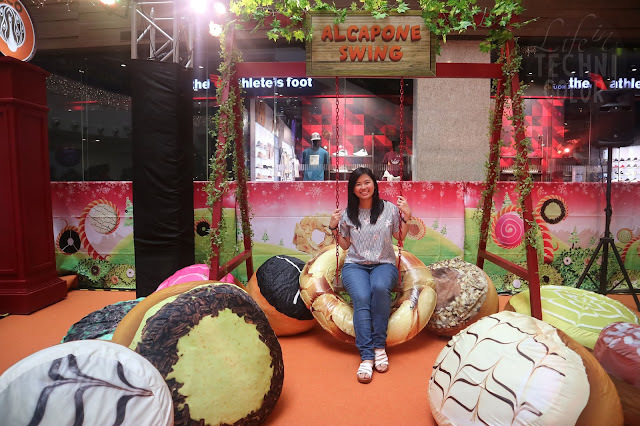 Earlier today, the lifestyle café has unveiled J.CO Wonderland—a sweet dream-come-true for every donut lover out there. 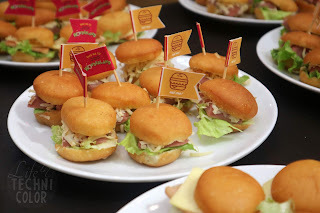 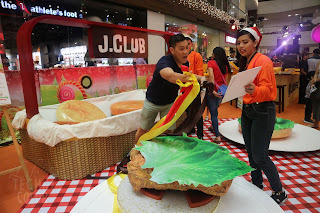 Guests flocked the event as they were greeted with larger-than-life snacktivities. 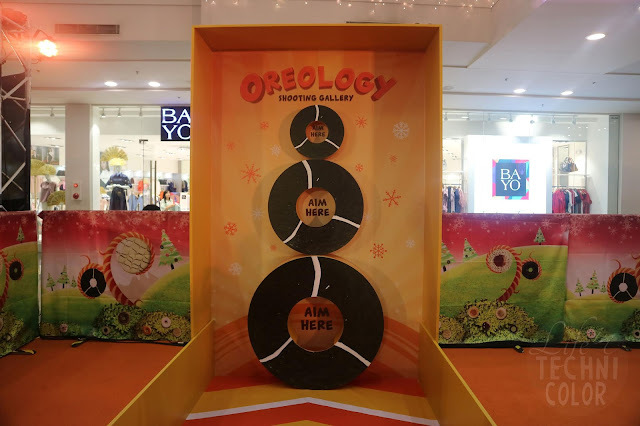 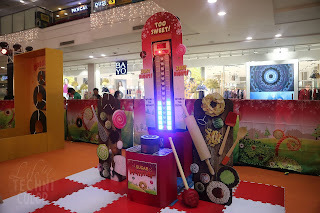 At the Oreology Shooting Gallery, they mastered their aiming by shooting three balls into three giant Oreology holes; they got to relive their childhood by striking a lever with the Sugar Hammer to reach the right balance of the sweetness meter; and no Instagram-worthy moment was wasted on the Alcapone Swing. 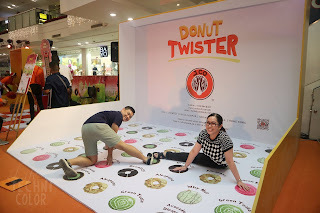 Needless to say, everyone had a fun-tastic time. 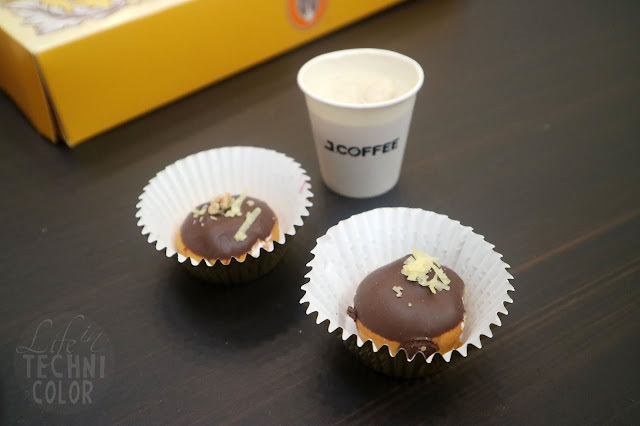 J.CO Donuts & Coffee is also known for its expertise in coming up with innovative ideas that adapt to the ever-changing trends and the unique taste of its customers. 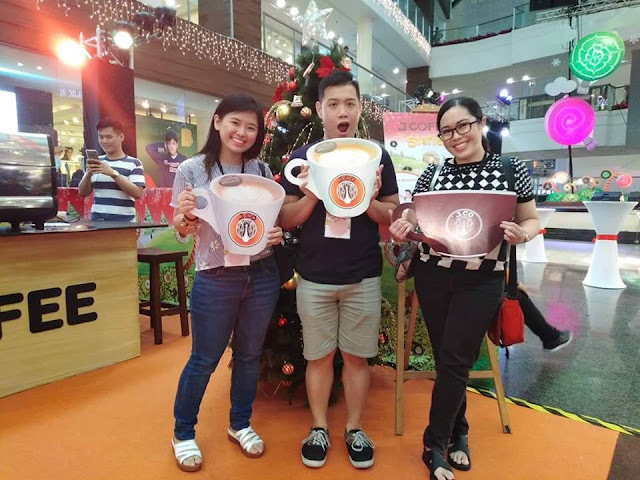 With the holidays coming up, the company has already come up with new products inspired by the season: Walnut Brownie Frappe, Hot Walnut Brownie Latte and Iced Walnut Brownie Latte paired with the Noel Donut. 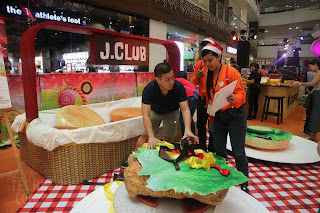 These yuletide treats were tasted first-hand by guests of the J.CO Wonderland. 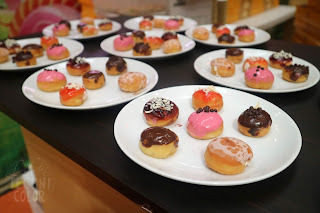 GUYS, THEY'RE REALLY GOOD!! 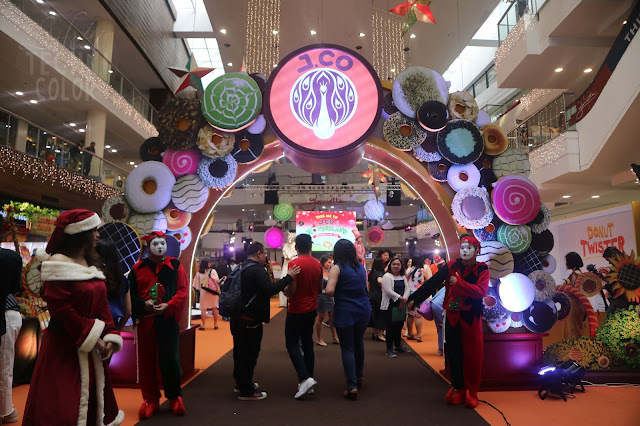 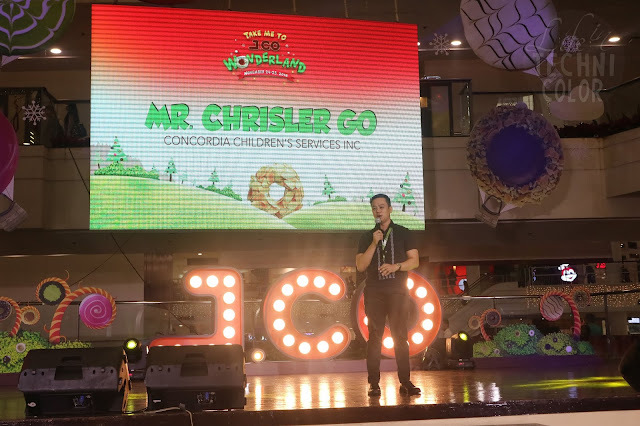 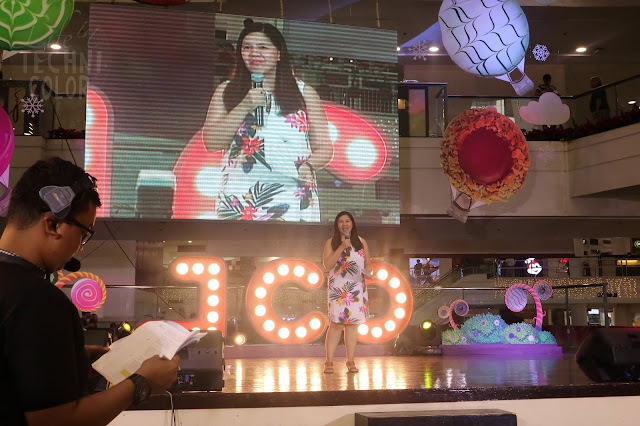 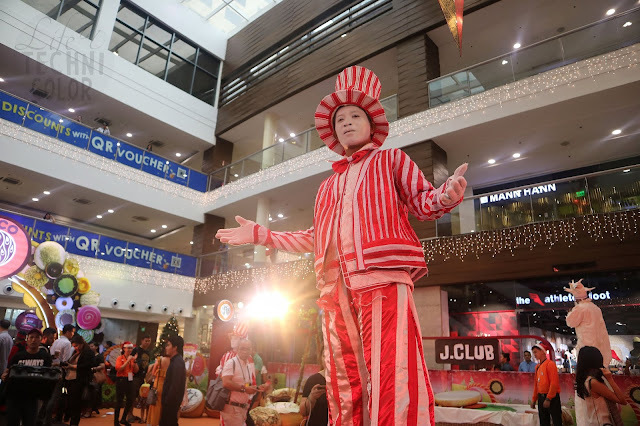 Aside from giving back to its loyal patrons through J.CO Wonderland, but J.CO also made sure to give back to the community this season. 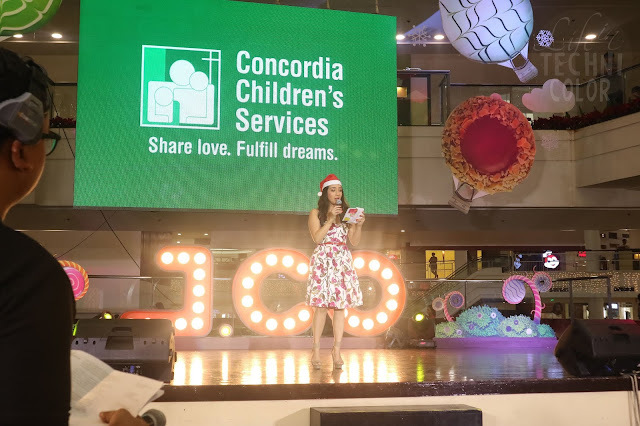 Embracing the holiday spirit, the company reached out to Concordia Children’s Services to share the sweet taste of Christmas. 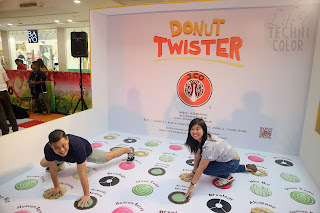 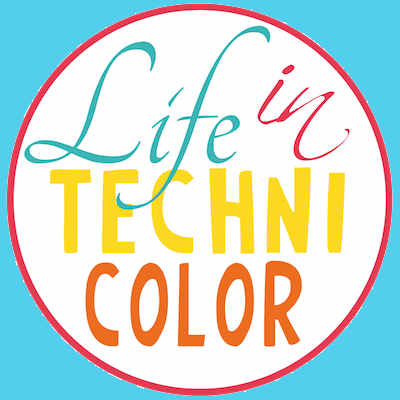 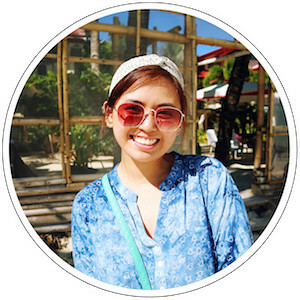 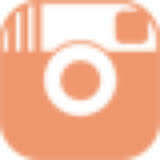 Be part of this larger than life J.CO Experience, filled with fun activities and surprises for everybody! 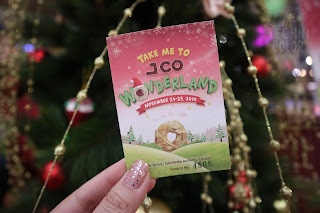 For every purchase of Php 500.00 worth of J.CO products (in a single receipt) at any J.CO store nationwide, you may exchange it with a ONE-DAY J.CO Wonderland Event Pass when you present your proof of purchase upon registration in Glorietta 2 Activity Center, from November 24 to 25, 2018. 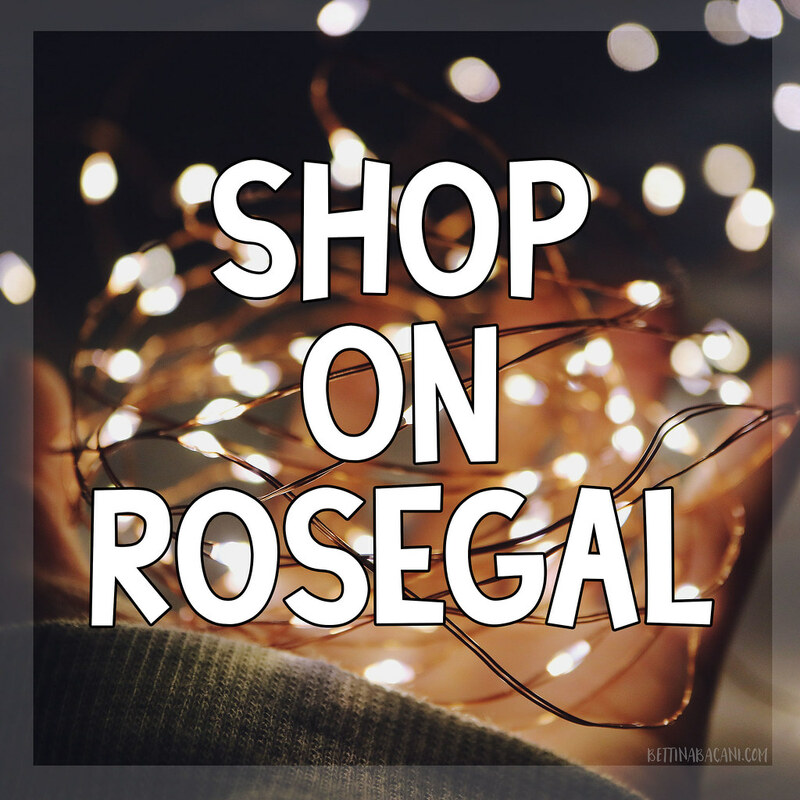 Only purchase receipts dated from October 15, 2018 to November 25, 2018 are valid. 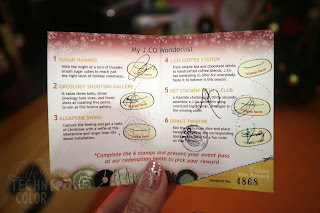 One (1) J.CO Wonderland Pass admits one (1) adult and one (1) child (of 12 years old and below). 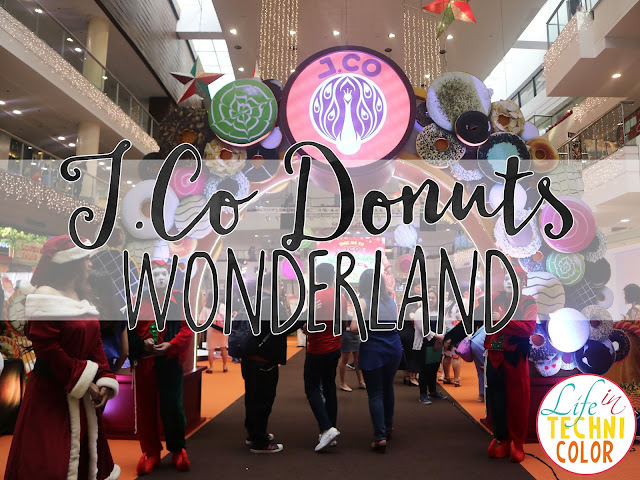 Experience this fun-filled J.CO Wonderland event with your friends and family from November 24 to 25, 2018 in Glorietta 2 Activity Center (Palm Drive), 12 nn to 10 pm.